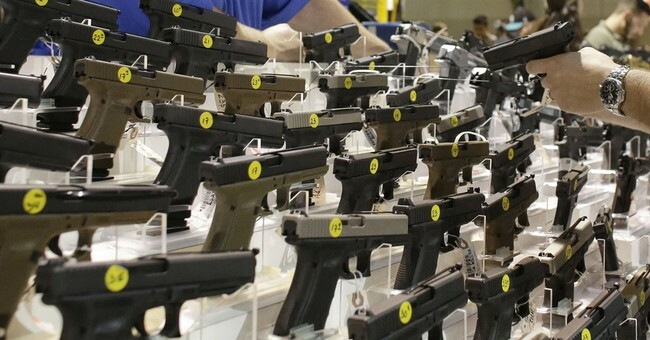 Police in Omaha, Nebraska recovered 20 missing firearms earlier this week when they arrested two suspects believed to be responsible for a burglary at a gun store and pawn shop. Some of the missing weapons are still unaccounted for, however, but police believe those may be in the possession of a third suspect. The three suspects, all male, range in age from 16 to 20, according to police. The 20-year-old was booked on two counts of burglary and one count of possession of a stolen firearm. The 16-year-old was booked on those charges and possession of a handgun by a minor. An 18-year-old is being sought. Good Guys Gun and Pawn shop at 3724 S. 132nd St. was burglarized about 2:15 a.m. Saturday. Surveillance video shows three people breaking into the shop via the neighboring 108 Cleaners, the Omaha Police Department said. The burglars had forced open the rear door of the cleaners and then broken through the wall into the pawnshop. Unfortunately, these kinds of break-ins are far too common. 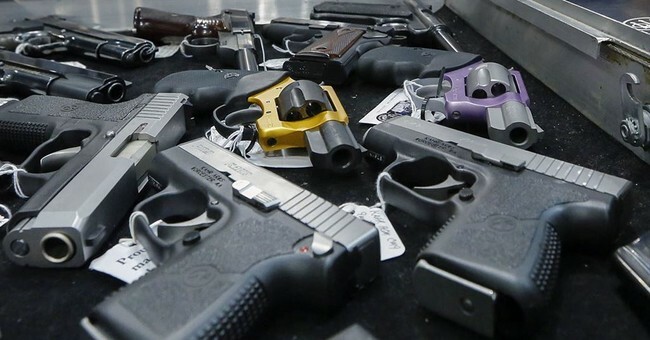 Such locations are prime targets for criminals as guns are highly sought after on the black market and can make the seller a tidy profit even at the greatly reduced prices you see on the black market. To complicate matters is that there’s not a whole lot that can be done by stores, not in any practical way at least. In this case, they criminals bypassed all the measures the gun store had in place and simply came in through another business with lower security. Not the most stupid plan I’ve heard of, to be honest, but it still points out one very important point regarding people like these three suspects. If they want in, they will find a way in. Period. 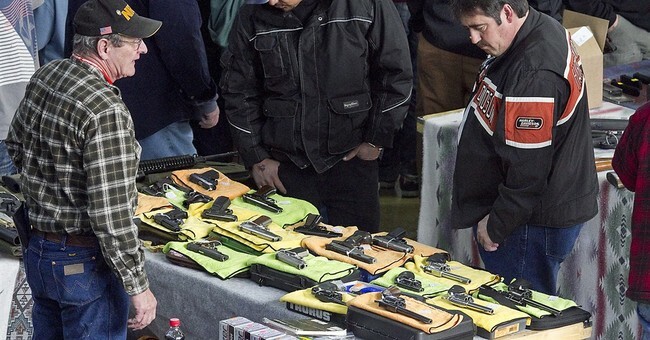 It’s possible that dealers could be required to store all firearms in a vault overnight, but that’s not practical at all and would likely drive many businesses into oblivion. Besides which, it would punish the law-abiding gun dealers for what criminals are doing. That’s never a good thing, and it’s never right. About all that can be done, at least so far as I can tell, is what the Omaha Police Department has done here, and that’s to make quick work of catching those responsible. The only reason people try this kind of thing is that they believe they can get away with it. If it becomes too risky, if arrest becomes a matter of “when” rather than “if,” then these kinds of burglaries will stop. Of course, it’s also easy to say that they should be caught. It’s not like other law enforcement agencies are shrugging off gun thefts as if they’re nothing. They’re working hard on it themselves. Not everyone gets blessed with stupid criminals, unfortunately. If only all police departments only had to deal with dumb criminals. But alas, they don’t. Some are smart. Some are just lucky. Either way, they all need to be caught, just like these two. The third suspect will hopefully be in custody soon and with some luck, all the weapons will be recovered.